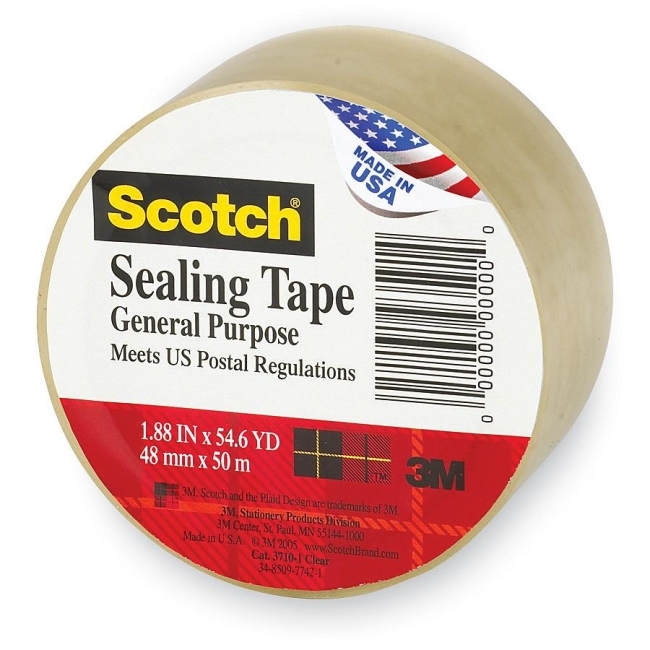 Commercial-grade packaging tape is ideal for general-purpose packaging applications. Aggressive hot melt rubber resin adhesive bonds firmly and resists slippage. 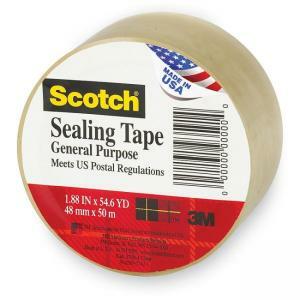 Tape has a 3" core and meets U.S. Postal regulations.